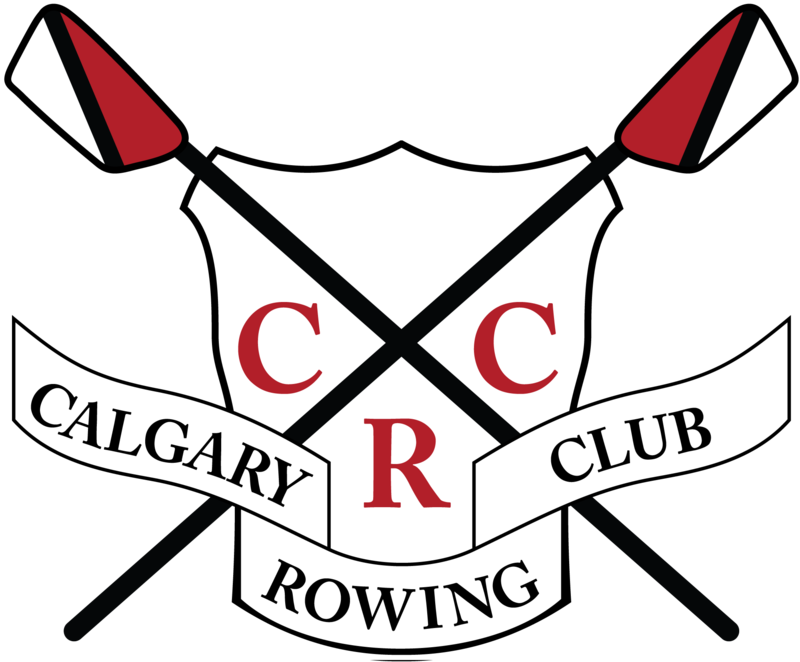 The CRC is a non-profit rowing club located in North Glenmore Park, Calgary. 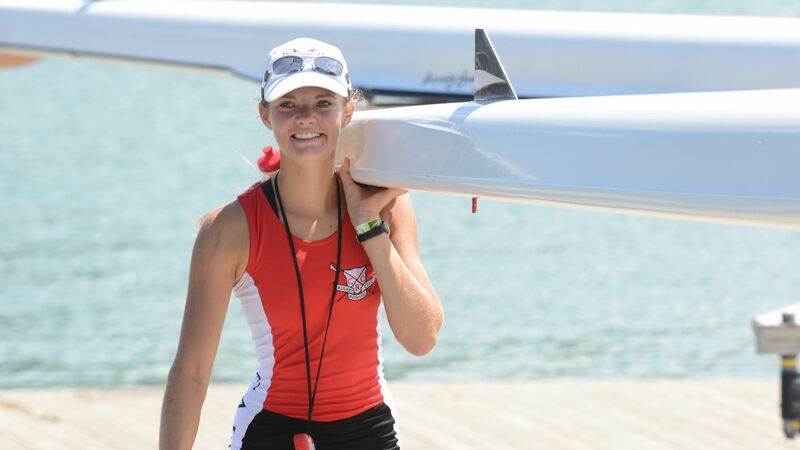 CRC offers introductory, recreational and competitive rowing programs for athletes of all ages (12 -80+ years) and skill levels. Please check HERE for information on the Glenmore Dam Construction . 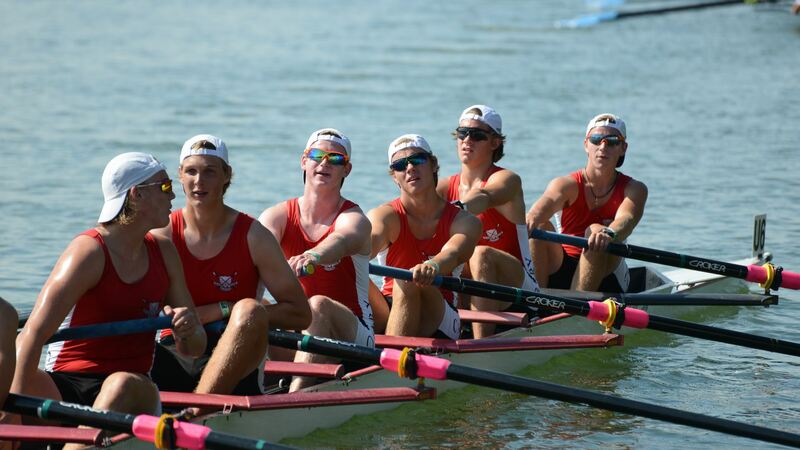 Want to see what Rowing is like? 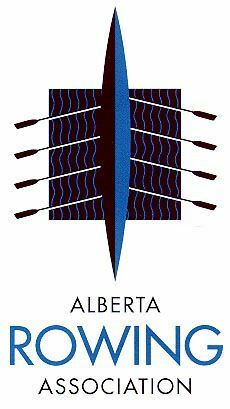 Check out the Aerotech Imagery inc drone capture film from our AB open Regatta! Ever wondered what rowing was like? 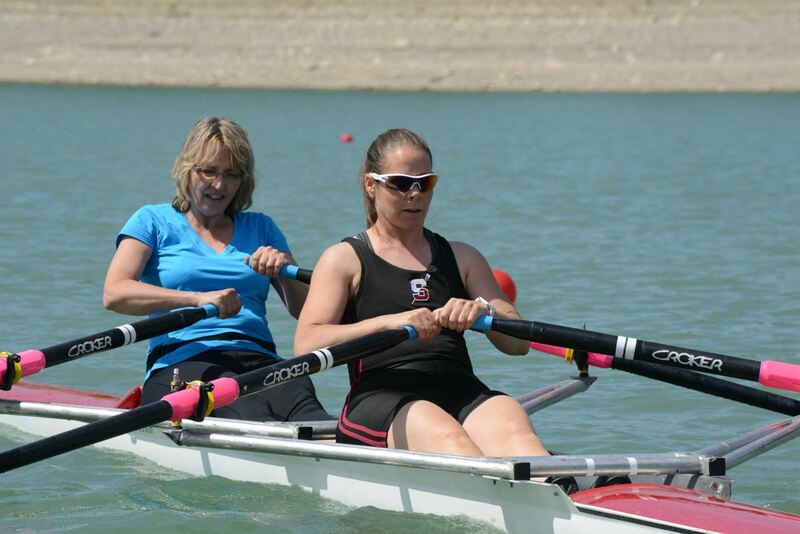 Try rowing in our 8h hands on rowing classes! Weekday and Weekend classes available. What better way is there to spend the summer holidays in the sunshine and on the Glenmore Reservoir, learning a new sport and spending time with a fun group of kids? Whether you are interested in paddling with a fun Crew on our beautiful Glenmore Reservoir or would like to train hard in order to race, we have the Program for you!